A lady, Dulphin Mayoz, just shared the story of her friend who passed away after she was caught by a stray bullet in a robbery attack. 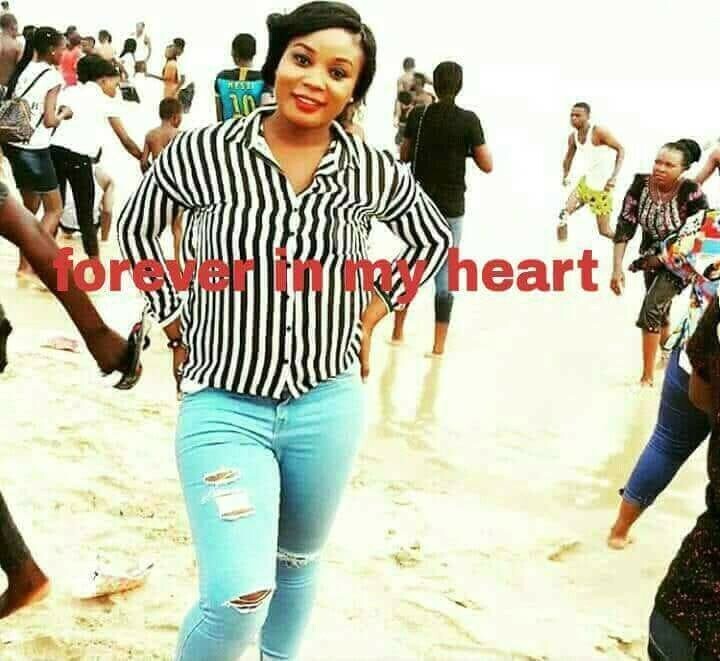 The victim, Ranti Funsho Akinfolarin was a graduate of the Lagos state polytechnic LASPOTECH, who had her wedding barely a year ago and celebrated her birthday two weeks ago. Ur birthday was two weeks ago and ur wedding is not even up to a year and u left the world ?